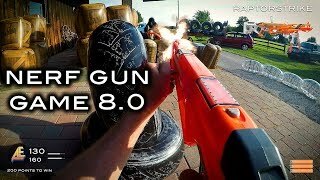 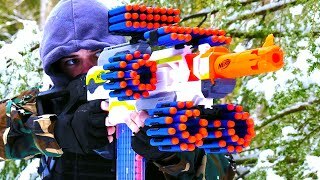 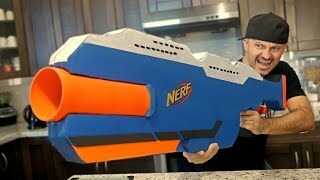 A Nerf War meets Call of Duty: Gun Game with epic modded Nerf blasters by Lord Draconical. 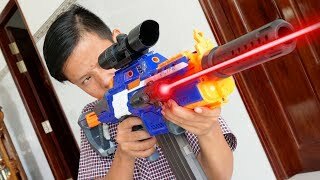 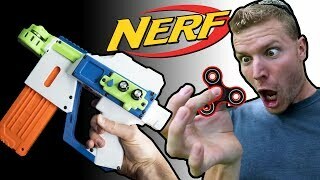 First Player through all 13 modded Nerf Guns wins! 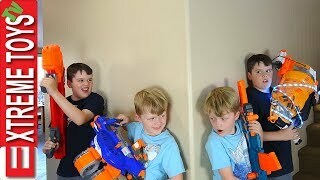 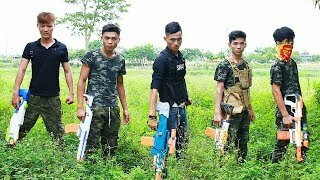 Sneak Attack Squad Nerf Battle Vs. Wild Clones!